Sylvester Stallone’s turned out some of the best performances of his career in the Creed movies, imbuing his aged Rocky Balboa with ample melancholy and a flicker of the fire that once ignited in the ring. Still, as their titles imply, the Creed movies aren’t his stories, but those of Michael B. Jordan’s Adonis Creed. 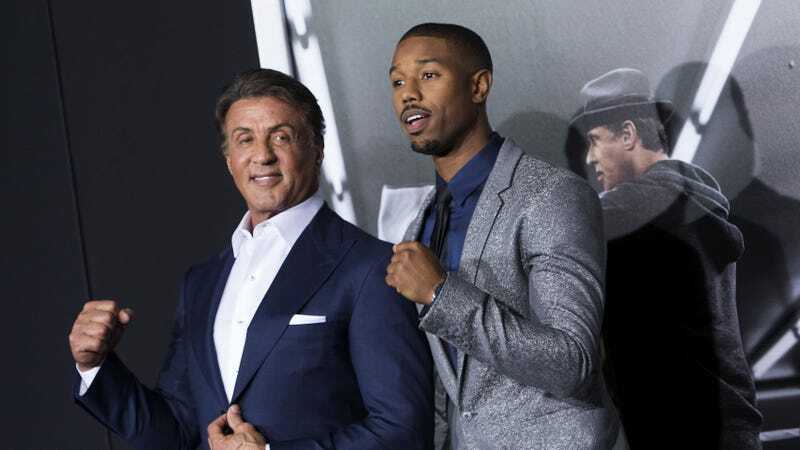 Now, Stallone seems to think it’s time to let his younger co-star hit the ring on his own. While it makes sense that Rocky would eventually exit the Creed canon, it would be odd if his character was entirely absent from the yet-to-be-confirmed but very probable Creed III. Before he makes that decision, however, he’ll need to bid farewell to another iconic character with Rambo V: Last Blood, which is slated to drop next year.